Nestled next to the largest body of freshwater in the world, Cleveland is about new business growth and an uptick in employment. New construction is on the rise. That catapults this area into the realm of the Next Frontier for institutional investors considering residential housing investments in the US. Among Cleveland’s assets are its flex spaces, industrial spaces, manufacturing spaces, and biotech spaces; Cleveland leads the nation in biotech research headquarters. With business expansion and entrepreneurial growth in the area, people have ample reason for relocating in or near Cleveland. Housing needs are exploding, both in existing homes and new residential construction. Gesis points out that population migration is not a feature of Cleveland’s investment markets as it has been in previous frontiers. “The West Coast was low-hanging fruit for a time. Residential investments could be acquired easily even in an economic downturn because of population migration there,” states Gesis. But housing markets in places like Arizona had higher priced properties and investors experienced steep depreciation rates. Northeast Ohio properties can offer a solid 8-14 percent cash-on-cash return on investment. In the case of a leverage buy, that ROI jumps to 16 – 28 percent. Smartland offers turnkey properties that have been professionally renovated and maintained with tenants already renting. 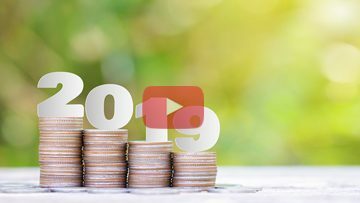 Smartland has investment experts and offers tools that make it easy for anyone to project rate of return and cash flow for effective wealth building in residential investing and to guide their investment decisions. 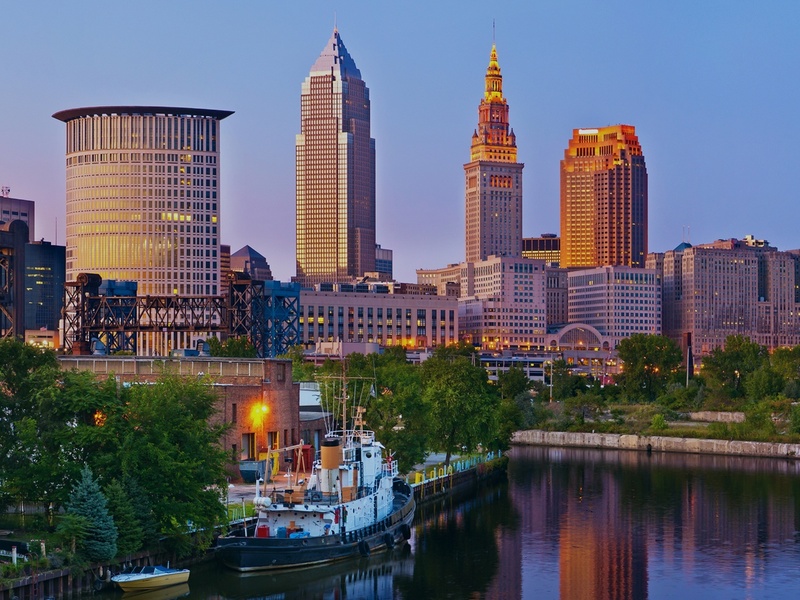 “With a stable housing market and solid opportunities for lucrative returns, Cleveland and its suburbs make the city the next frontier for institutional investors of residential properties,” states Gesis.